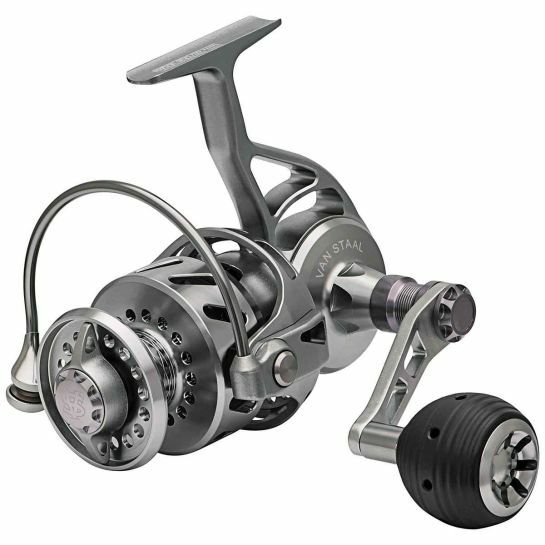 Anglers need to be comfortable while on or in the water in order to maintain focus. Introducing the new Hodgman Aesis Sonic WadeLite jacket. These lightweight 3 layer jackets are packed with features that will aid anglers in just about any situation. 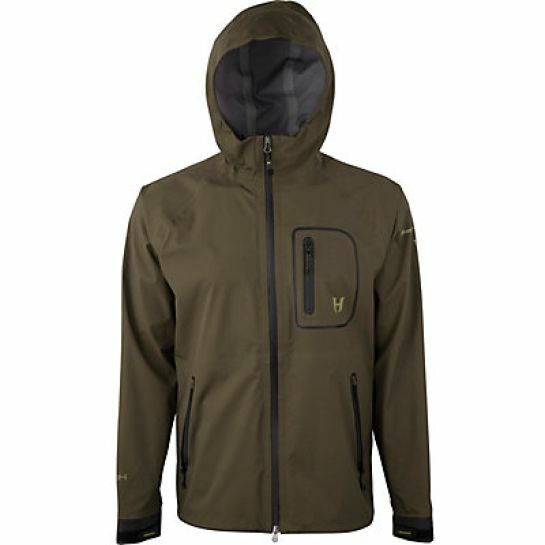 With weather patterns constantly changing like the wind, the spring lineup from Hodgman utilizes VTecH construction on the Aesis WadeLite jackets. The breathable hydrophilic Vapor Transfer Technology, VTecH, is waterproof, windproof and lightweight, allowing anglers the ability to withstand the heaviest of downpours without missing a cast. This hooded jacket also packs away quite nicely. The extreme lightweight designed WadeLite jacket has a durable three-layer mini rip-stop fabric construction with Sonic 2.0 seams. The Sonic 2.0 technology utilizes a double ultra-sonic weld, reinforced with waterproof seam tape for added strength without the use of thousands of stitch holes in the fabric. This will help keep water on the outside of your jacket, instead of coming in. Perforated laser cut arm vents allow for added ventilation, keeping anglers cool during those warmer than expected afternoons. Also the cuffs seal nicely preventing water from quickly flowing up an angler's sleeve when landing or releasing a fish. The Hodgman Aesis Sonic WadeLite jacket also includes two lower YKK zip hand pockets and a vertical water repellant YKK zip chest pocket.